Get the Champions the decency they deserve!!! The home of Eric Champion, 31, and his wife, Christy, 31, was destroyed when a water main near their house cracked. The water from the crack scattered the surrounding mud, damaging the base of a sewer manhole and pipe, blocking it and causing it to back up. The water, clay and sewage mixture came spurting out of the Champions’ bathtub, sinks and toilets, flooding the house. This is a petition to get the city to take action and pay for the damages THEIR water main caused the Champions. The Get the Champions the decency they deserve!!! 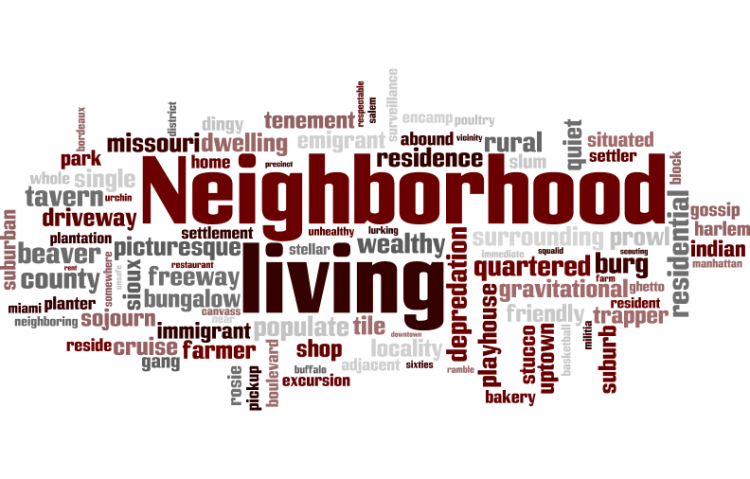 petition to City of Tallahassee was written by NFC Alum and is in the category Neighborhood Living at GoPetition.